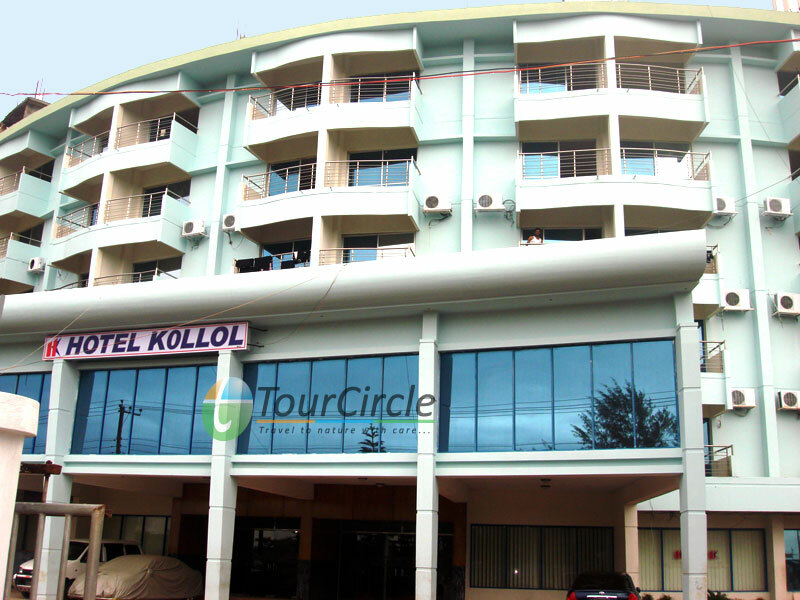 Name of Hotel : Hotel Kollol. 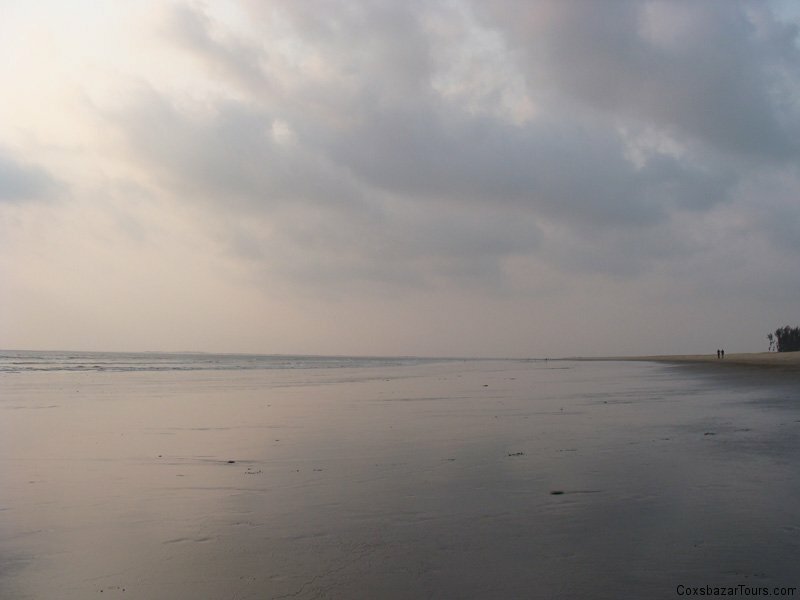 Address of Hotel : Hotel Kollol, Kollol Point, Coxsbazar, Bangladesh. Phone Number : +88 01856699910, +88 01856699911. 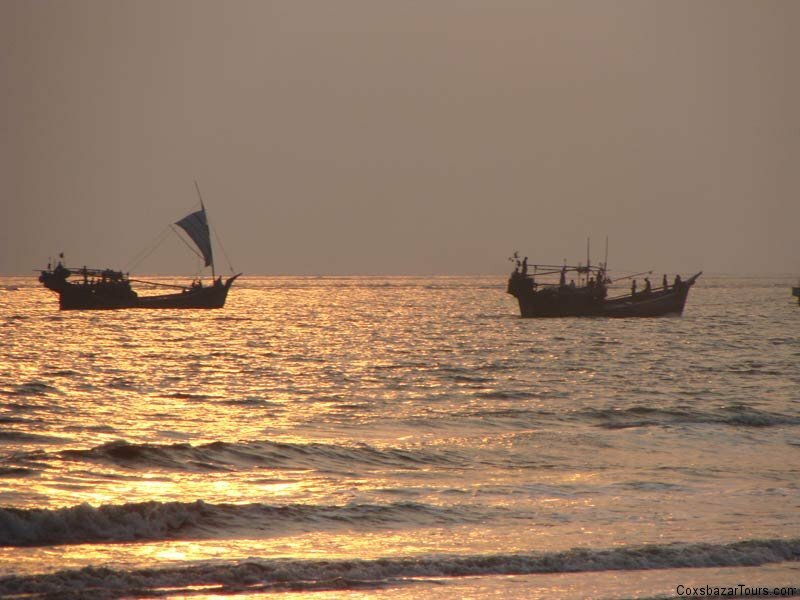 Hotel Kollol is almost on the Bay at Cox’s Bazar. 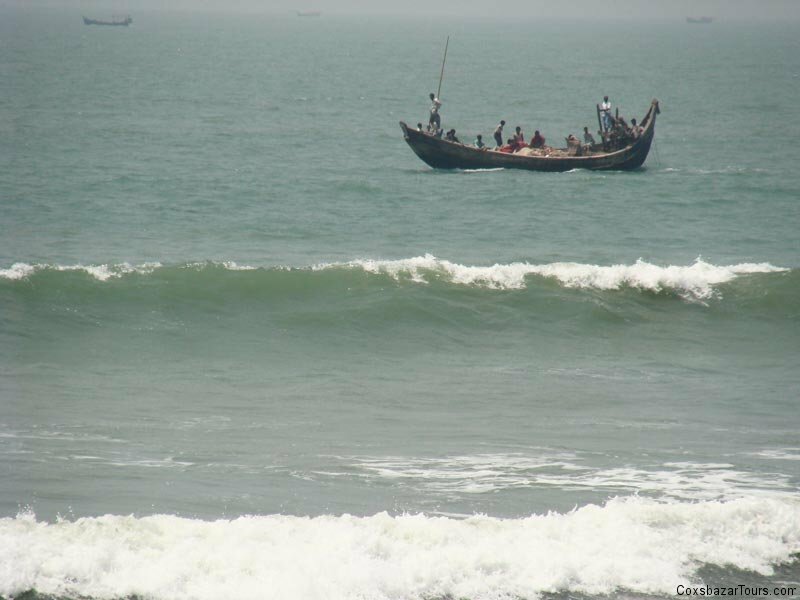 From the balcony of this hotel, both the view and roar of sea wavesmay be experienced. 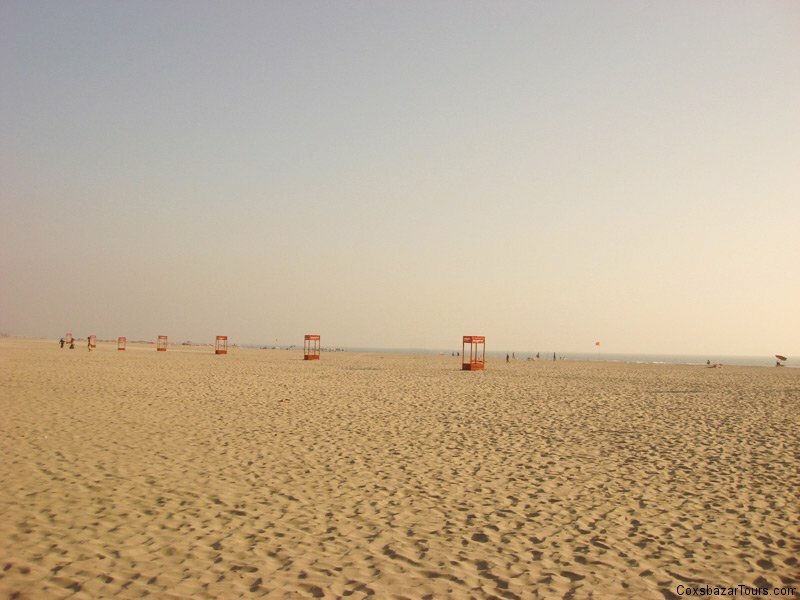 In Bangla the word ‘Kollol’ means wave.That’s why the property was named Hotel Kollol. 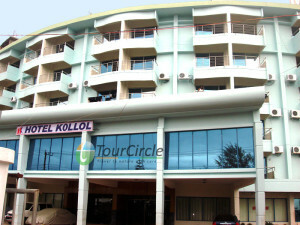 Hotel Kollol began its journey in 2003. Not only was the site chosen but the building was also constructedconsidering adequate open air and sunlight. In other words this premises was constructed to give the feelof a home. Like a big family house everyone can see each other from its long corridors. This hotelmaintains a balance between luxuriousness and affordability. A homely atmosphere, cleanlinessand a balance of quality and affordability have been maintained at hotel’s own restaurant`Recipe’ on its first floor. 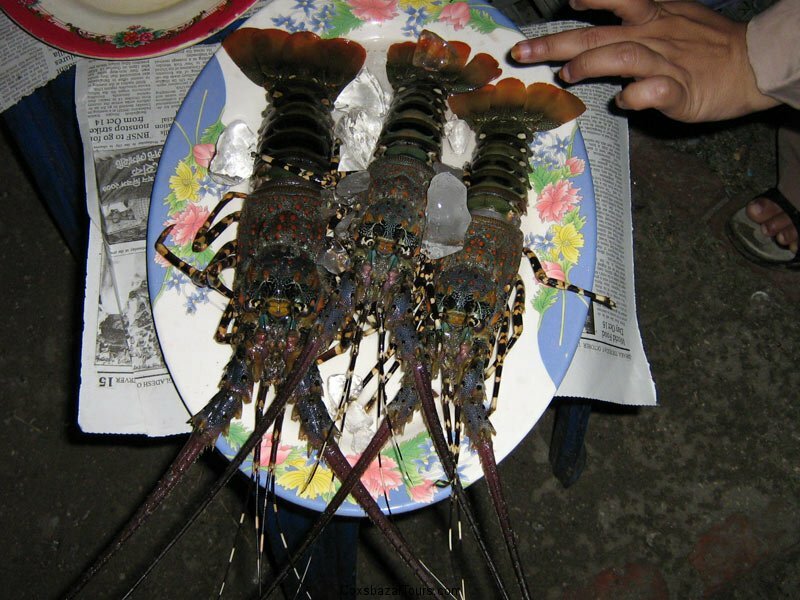 From one person to a big family – everyone can take theirfood here in accordance to their choice and budget. 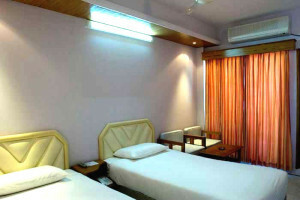 These features have turnedthis hotel into a real home where couples and families feel easy,safe and secure. For Hotel Booking, you can contact with us via phone @ +88 01856699910, +88 01856699911 (2pm-10pm) or email: info@coxsbazartours.com.